On one standard account, Western literary “modernism” traces its origins to the metropolitan centers of Euro-America in the fin-de-siècle period. In this genealogy, Jules Laforgue’s symbolist experiments in verse inspire T.S. Eliot’s high-modernist formalism, for instance, and Baudelaire’s squalid Paris of the French Second Empire makes possible James Joyce’s reimagining of Dublin in his Ulysses of the 1920s. On this account, too, that signature, modernist modality of “stream of consciousness” is born in William James’s pragmatist philosophy and it finds its perfect exponents in James’s fellow anglophones Virginia Woolf and William Faulkner. Within the modernist (sub)field of English literary scholarship, such geographically constrained myths of influence and derivation appear at once comfortable (familiar) and increasingly short-sighted. This paper contributes to the growing field of global modernist study by joining the ranks of current scholars engaged in broadening the latitudes of modernist scholarship and inquiry. Transnational imperatives driving new conceptions of cultural modernism encompass, therefore, not just the ethical and political demands of postcolonial literary emancipation but also, I am wagering, merely alternative epistemes and methodologies which are differently inflected, at either the perpetrating or receiving end, by the violent histories of global imperialism. 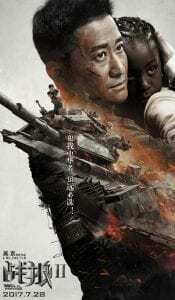 Modern Japan, which Shu-mei Shih has called a member of the “honorary West,” is one case of the latter in point. Meiji Japan is a late-born empire, an instance of an “alternative” and mostly simultaneous, if accelerated, modernity, and yet still, as part of the global East, it lurks as one piece of the West’s projected Other—a modern Orient of reformed despotism whose essential difference serves, in Said’s classic analysis, to consolidate a foreclosed narrative of Western exceptionalism. 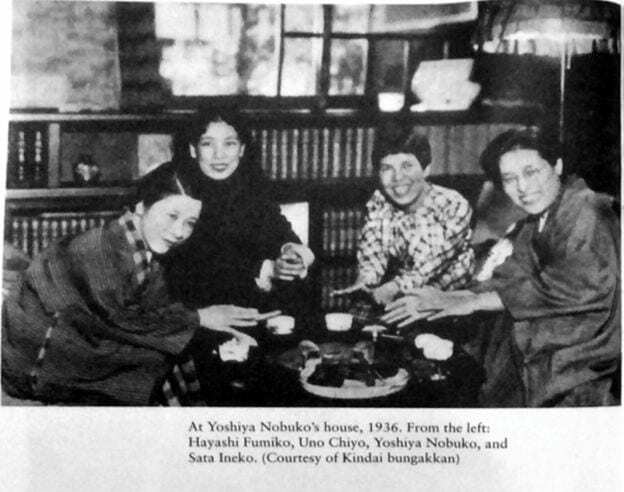 Fumiko Hayashi’s “social-realist” modanizumu is the focus of this paper, especially as it manifests at global scale within the Japanese postwar context. Primary texts include Hôrôki (1930) and Ukigumo (1951). Behaviorist in her rendering of diverse human subjects, Hayashi’s “nomadic” modernism (as Seiji Lippit has called it) partakes of a phenomenological logic of revolutionary inversion (tentô), or more simply of a de-naturalizing of naturalized categories of understanding. Such naturalized intellectual and sensuous tendencies would seek to differentiate human subjects from material objects, say, or make history seamless and inevitable when in fact it is always contingent. In this scrambling of epistemological assumptions (tentô), I borrow from Kôjin Karatani’s 1990s deconstruction of the “origins” of Japanese literature. The paper also draws on Sho Konishi’s recent work on Japanese-Russian anarchist modernity and Ann Sherif’s scholarship on Japan in the global Cold War period. Refreshments will be served at the workshop. We look forward to seeing you there! Art and Politics of East Asia Workshop (APEA) is excited to announce the Winter 2019 schedule. This article examines the effect and affect of historical representations in wartime Chinese theater and cinema, and the interplay between the two media. 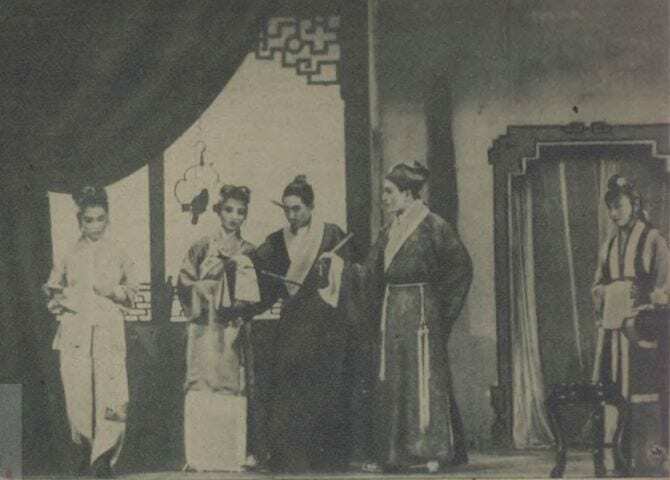 Focusing on one of the most popular historical play during the war Sorrow for the Fall of the Ming and its screen adaptation, the paper teases out the layered concerns behind the representation of the fall of the Ming and the adaptation strategy of the filmmaker. 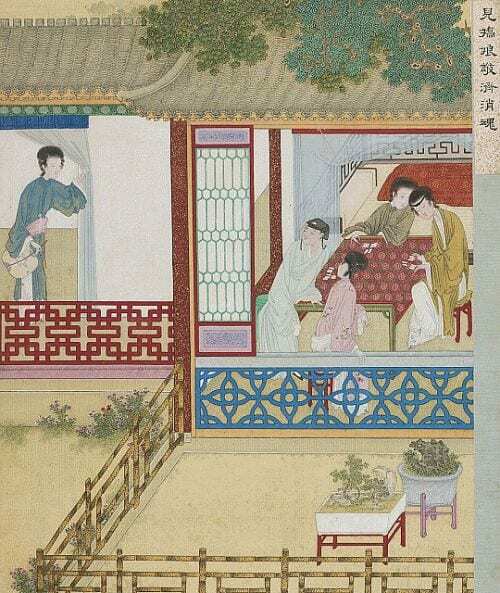 By analyzing how the fall of the Ming became a common trope, a “chosen trauma” that connects the nation’s past with its historical presence, this paper demonstrates that history mattered not just as a reflective mirror of contemporary situation, but provided an affective space that enchanted and reassured people in the midst of national crisis. This week marks the 100th anniversary of the armistice that ended World War I, an event that brought global attention to the issue of postwar repatriation, and November 6 was the 100th anniversary of the birth of Japanese writer Fujiwara Tei (1918–2016). 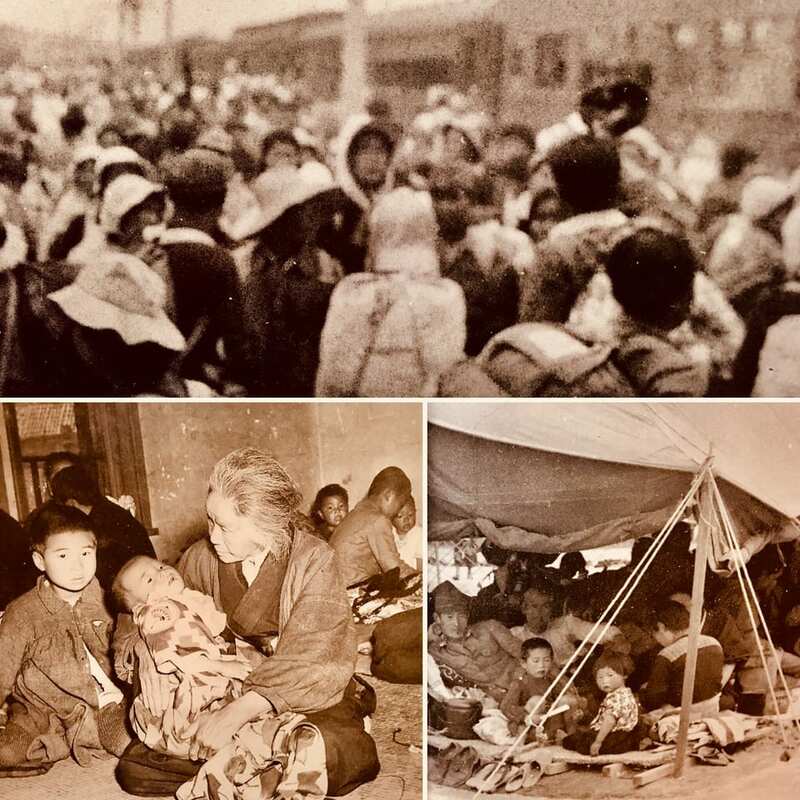 Fujiwara Tei and Miyao Tomiko (1926–2014) were among the more than one million Japanese civilians who repatriated from Manchuria to Japan at the end of the Second World War, a journey that cost tens of thousands their lives. The repatriation literature (hikiage bungaku) of returnees like Fujiwara and Miyao has struggled to maintain the memory of the hardships of postwar repatriation and pass it down to new generations. This paper examines popular narratives about the large-scale repatriation to Japan that took place in the aftermath of the Second World War. The paper traces the development of tropes about repatriation, shows how depictions of repatriation have reflected the postwar lives and evolving perspectives of their authors, and points to factors that influenced the dissemination and style of Japanese-language repatriation literature.